About 500 conscripts from the annexed Crimea will be sent for military service in neighboring Russia. "Military commissar" of Crimea Oleg Yermilov made a relevant statement at a press conference on October 4 in Simferopol, as cited by the pro-Kremlin resource Kryminform. "Now we are sending about 500 people (for military service in Russia) who are to serve in different forces," he said. Yermilov specified that the draftees will be sent mainly to the Moscow region and the Rostov region of Russia. Conscripts will be sent outside the Crimea after November 10, according to Vadim Meshalkin, head of the department for preparation and conscription of citizens for military service of the Crimean military commissariat. Earlier, the Ukrainian Foreign Ministry demanded Russia to cancel the conscription of the Crimeans to the military service. 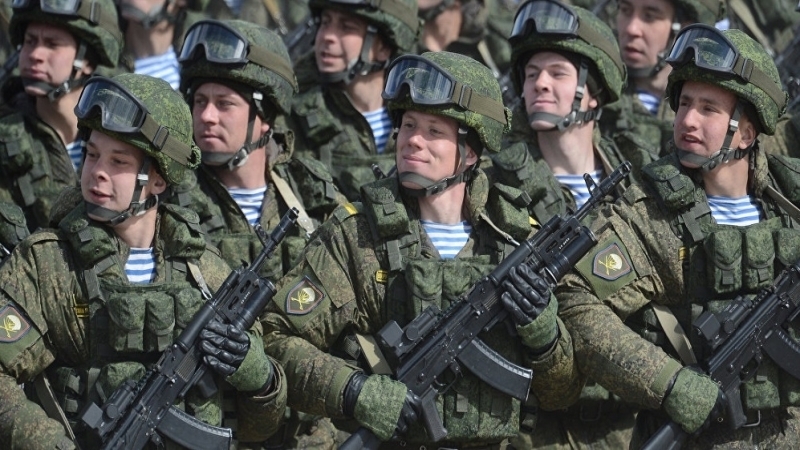 October 2, the Russian Defense Ministry stated its intention to call 2 thousand Crimeans for military service. Earlier, the Prime Minister of the country-occupier Dmitry Medvedev expressed the hope that a sufficient number of fruits will be grown in the Crimea in order to provide them to the Russian Federation.